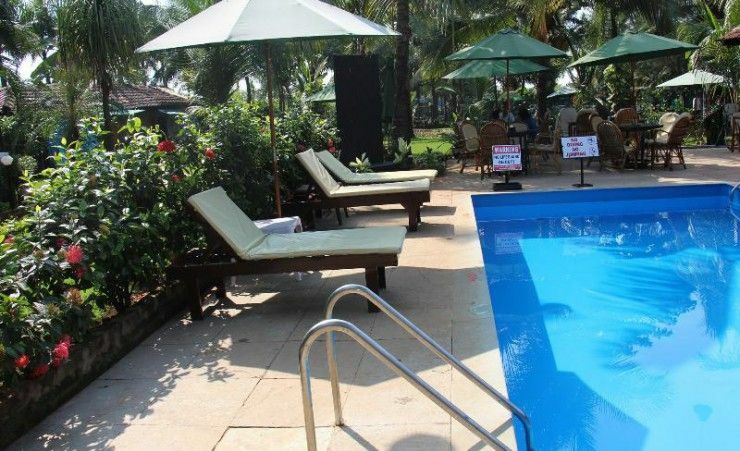 This resort is located in Goa, India is nestled among mango groves and between coconut palms. It is set slightly back from the road and just 100 metres from the beach. 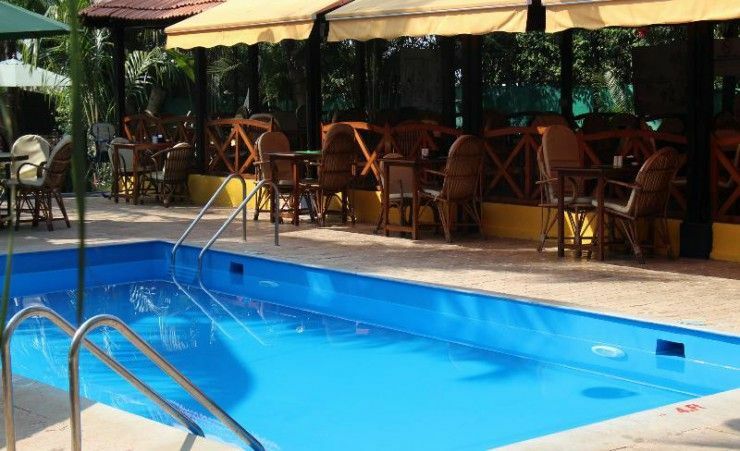 The resort is around 45 kms from Goa’s Dabolim Airport. Surrounded by gardens and sand dunes, this beach resort offers accommodation for short and long-stay guests throughout the year. 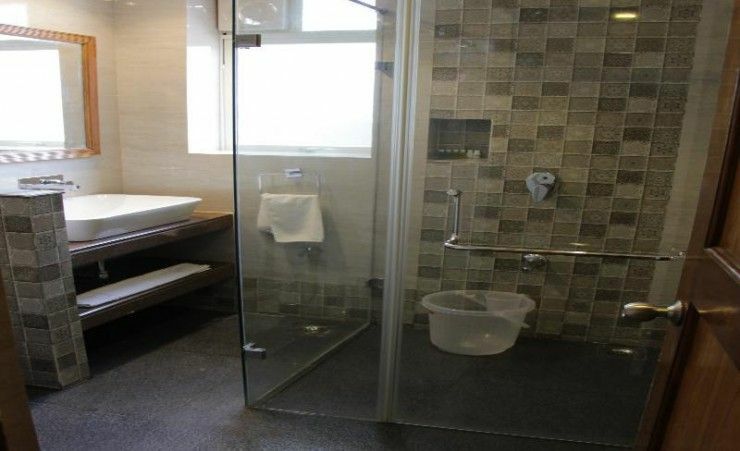 It comprises a total of 34 rooms spread over 2 floors. The rooms are simply decorated but offer guests all they need. 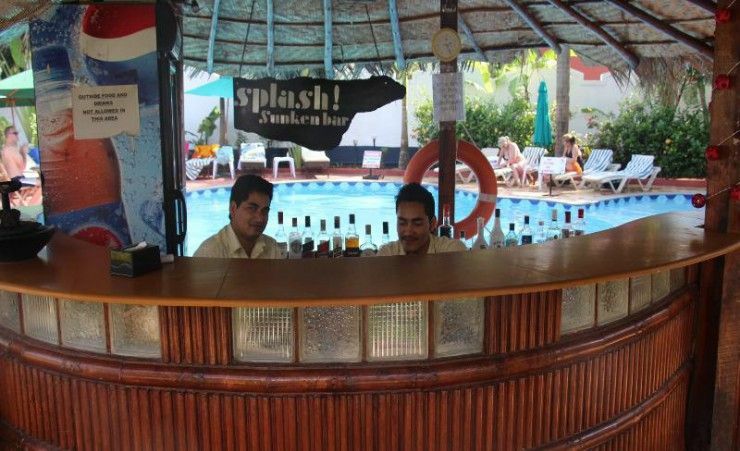 The resort features an outdoor swimming pool with a poolside bar. The hotel has its own private beach shack, The Calamari, which offers plenty of sun loungers for lazing around, as well as a restaurant serving a variety of cuisines to get guests’ taste buds going. 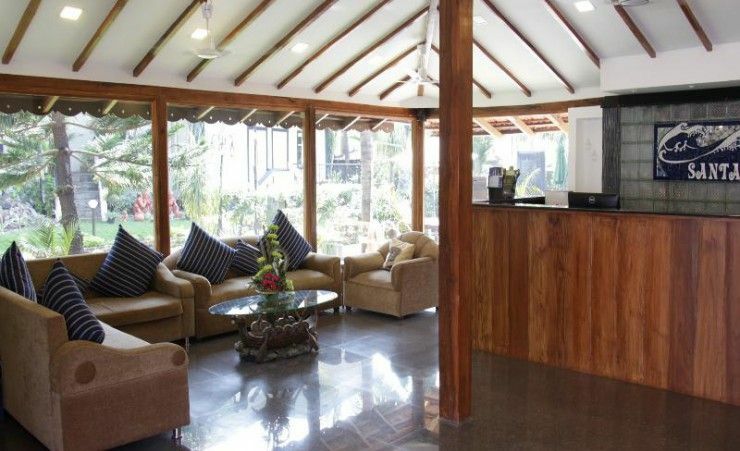 This resort will enchant the guests with its warm hospitality and surrounding beauty. 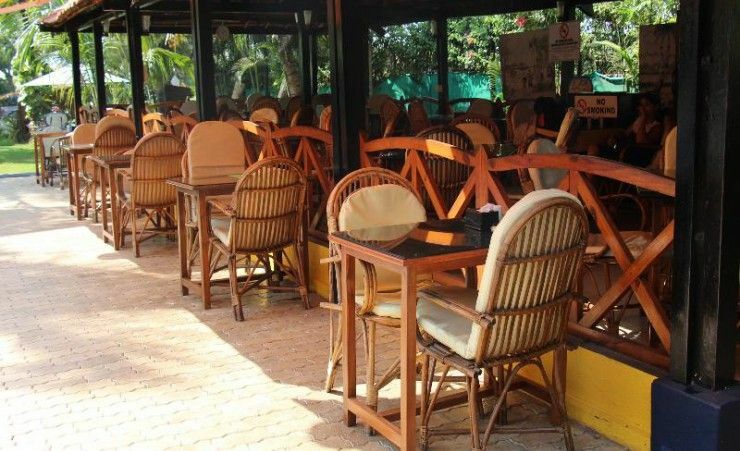 A true gem among the medium-category hotels in North Goa, Santana Beach Resort has, in a short time-span, become one of the most popular hotels in the area. 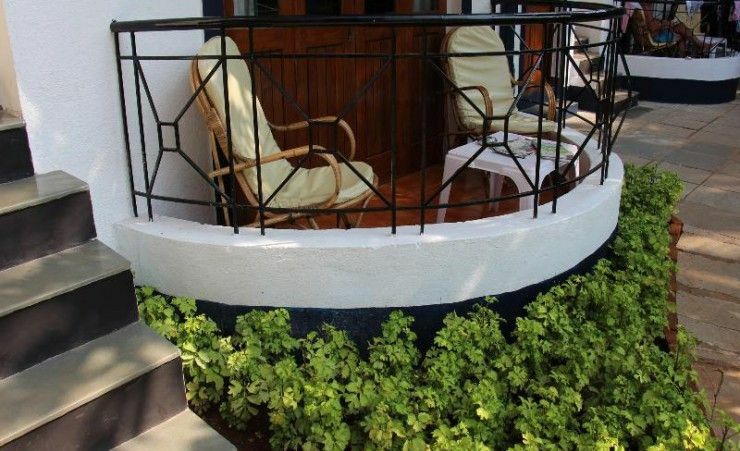 Located on one of the many stunning sandy beaches in Goa, this family-run hotel is set in lush, tropical gardens – offering a charm found in few other hotels. 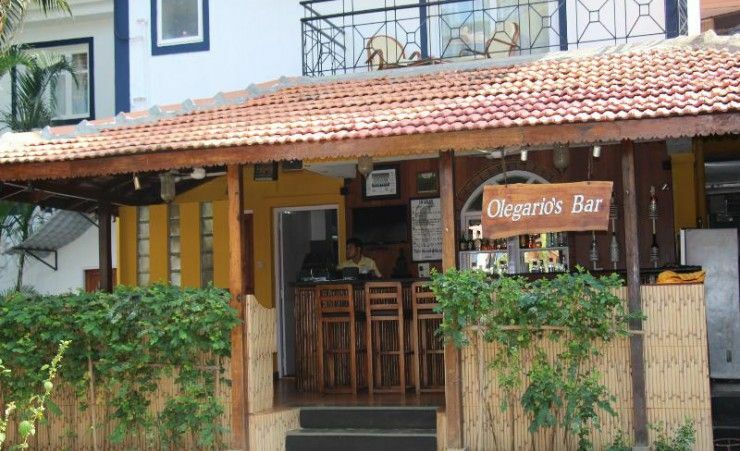 This little treasure stretches from the main Candolim-Sinquerim road, all the way down to the beach. It boasts 2 swimming pools, one of which has a sunken bar, a poolside restaurant. The rooms are cool and airy and are contemporary in design. Delicious offerings from the kitchen make Olegario’s Restaurant a must; enjoy fresh local ingredients as you dine ‘al fresco’ by the swimming pool.